Good Chemistry Nurseries proudly supports the One Colorado Education Fund and its annual fundraising event – TheAlly Awards. 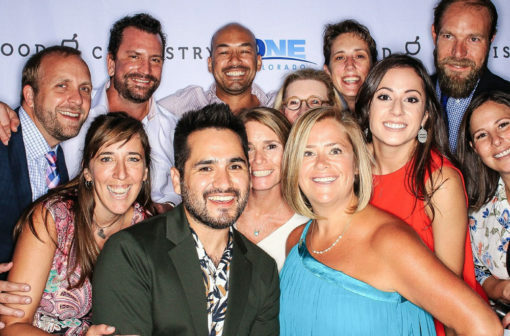 On August 25th, the Good Chemistry team joined One Colorado to celebrate Colorado’s most steadfast allies who work to advance equality and make a substantive difference in the lives of LGBTQ Coloradans. We celebrate the work of allies because of their tremendous ability to change hearts and minds of fair-minded Coloradans, and because their courage is an incredible asset to One Colorado’s work. Good Chemistry is a long term sponsor of the Ally Awards, and in 2016, Good Chemistry’s CEO Matthew Huron was honored to receive an Ally Award. Click here to watch a video from that presentation. Learn more about other ways Good Chemistry supports the community here.